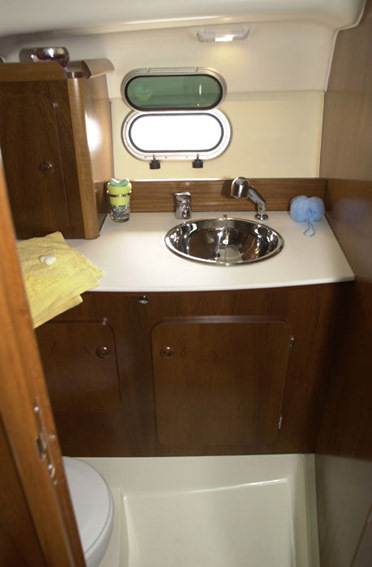 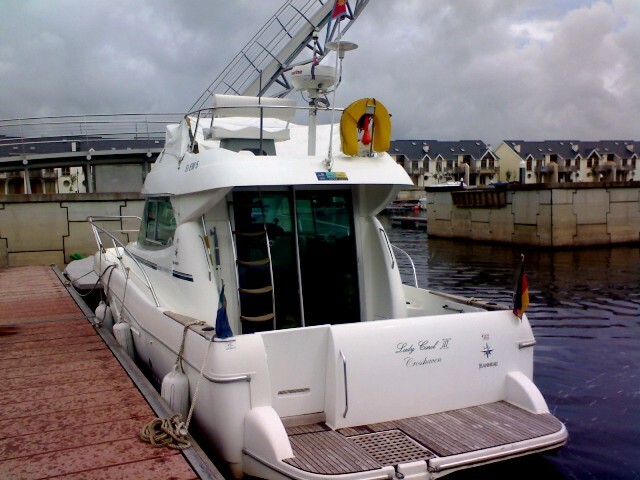 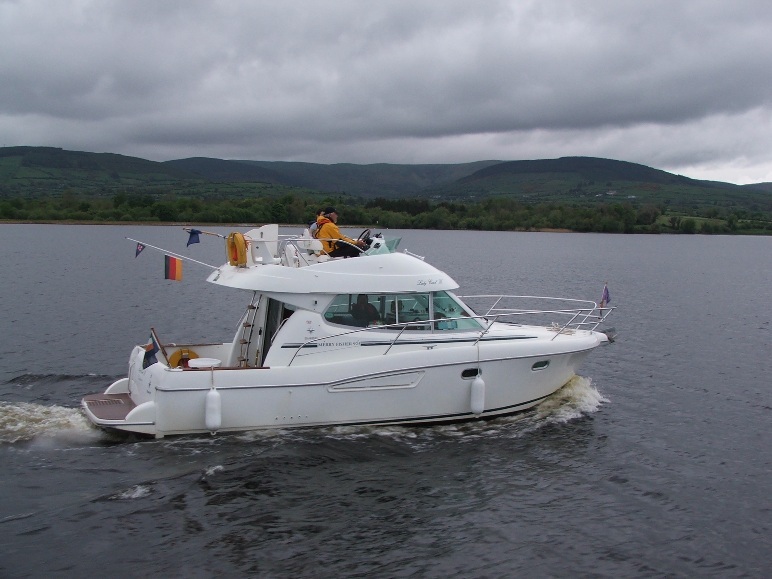 The Jeanneau Merry Fisher 925 has a spacious interior and has all the modern conveniences to make her the ideal boat at a very affordable price. 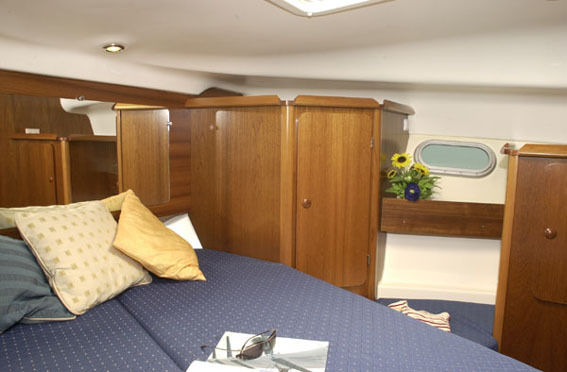 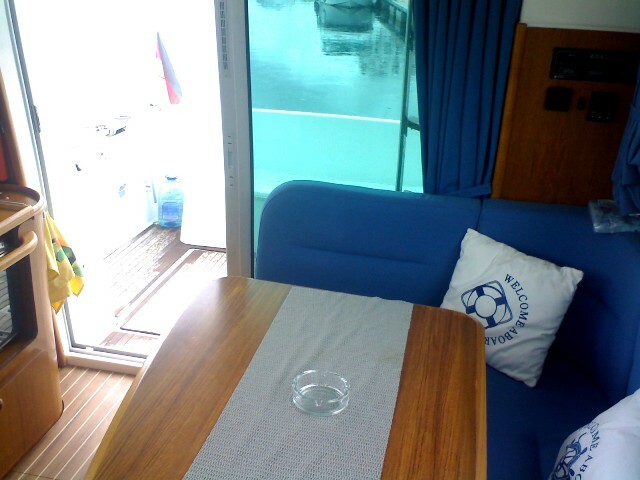 The accommodation has been furnished to a high standard and comprises of 1 double and 1 single cabin. 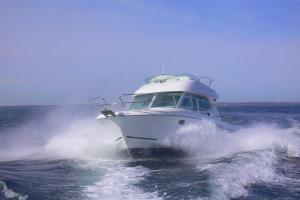 The performance is impressive too and boasts a cruising speed of 15 knots. 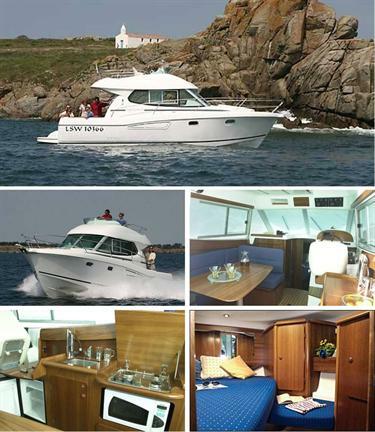 This popular flybridge cruiser would be the perfect boat to take out for a days cruising around the bays of Mallorca. 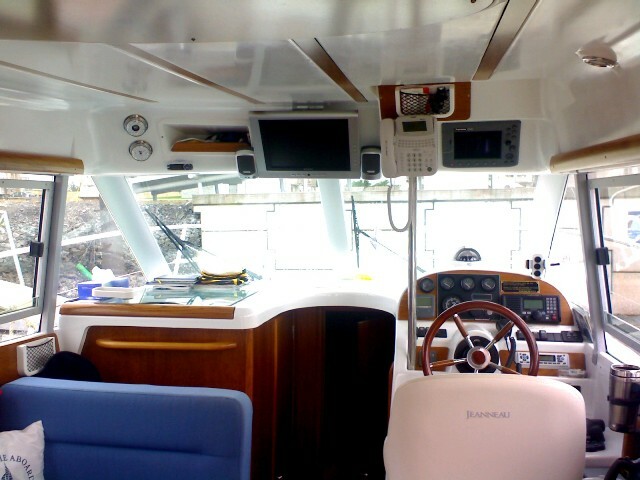 The Merry Fisher 925 has a big boat solid feel for its 32ft.